The indictment for the siphoning off of Corporate Commercial Bank was filed by the Specialized Prosecutor’s Office on 20 July. All copies of the indictment include more than 210,000 pages. 18 persons have been indicted. The charges pressed against them exceed 5,000 pages. More than 400 witnesses have been interviewed. Over 90 expert’s reports have been prepared by 27 experts. The collected evidence is in 1,360 volumes. The former majority shareholder of Corporate Commercial Bank Tzvetan Vassilev and the former deputy governor of Bulgaria’s central bank (BNB), Tzvetan Gounev, are among the indicted. On 6th of November, 2014, the BNB Governing Council revoked CCB’s banking license. The bank was closed since a bank run in June, 2014. 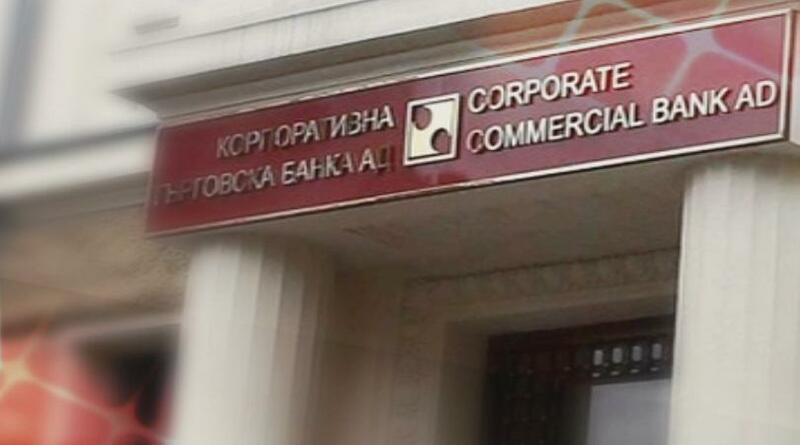 On 22nd of April 2015, Sofia City Court declared Corporate Commercial Bank (CCB) insolvent and ruled the termination of its activities. 6th of November, 2014 - the day on which CCB’s license was revoked - has been set as the date since the bank has been insolvent. Former majority shareholder Tzvetan Vassilev is in neighbouring Serbia awaiting a court ruling on an extradition request by Bulgaria. Selected news Какво ще е отражението на слетите почивни дни върху икономиката?